The Transport Department of the Government of Assam, in pursuance of an order issued on November 20, 2017 by the Assam Information Commission (AIC), has recently compiled some vital information pertaining to public taxi service and these information can now be accessed under RTI Act, 2005. 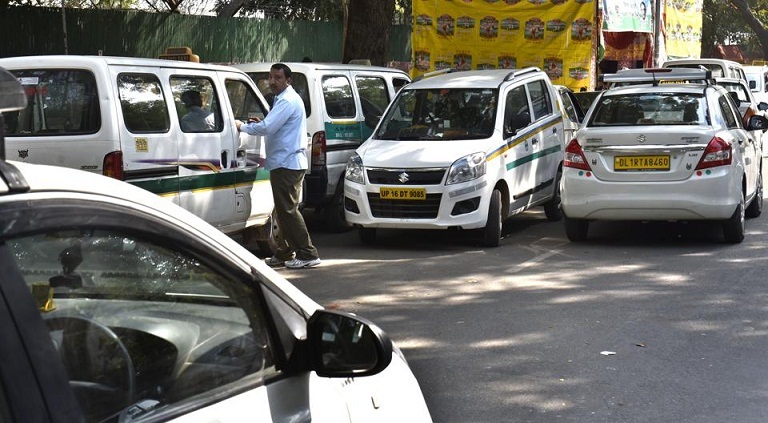 In course of hearing of an RTI second appeal case by the State Chief Information Commissioner of Assam, HS Das recently, it was observed that the State Transport Department did not have any information about the total number of OLA and UBER taxies operating in Guwahati city; the terms and conditions of the agreement signed between the OLA/ UBER multi-national companies and the local vehicle owners; and the terms and conditions of the State Government Permission to OLA and UBER companies to run their business operations in the State, stated a government press communiqué. The Commission considers these information very vital in view of public safety and other public interests, it added. It may be mentioned that the Right to Information (RTI) is an Act formulated by the Parliament in India through which the citizens can avail right to information. The RTI Act replaced the erstwhile Freedom of information Act, 2002. Under the provisions of the RTI Act, any citizen of India may request information from a public authority either a Government body or instrumentality of State, which is required to reply expeditiously or within a period of 30 days.